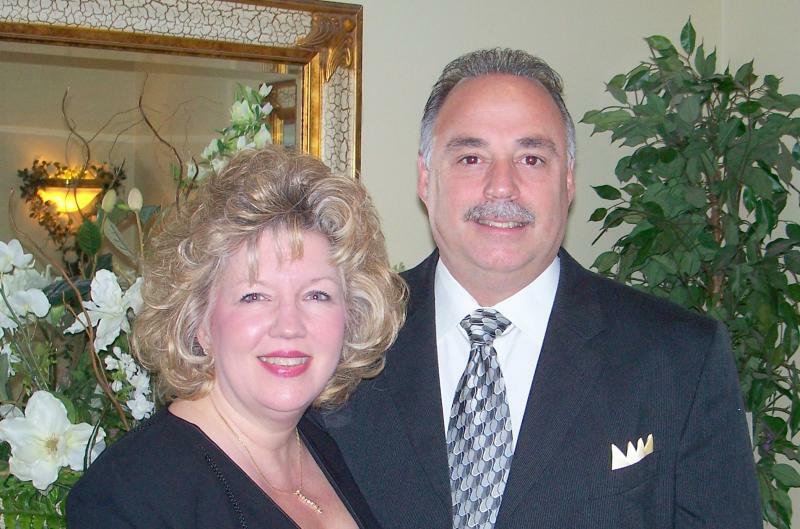 Southern Sweeping Services, LLC was founded in 1975 by its current President & CEO Larry N. Raziano. Southern Sweeping Services, LLC has been providing Metro New Orleans properties with Professional Parking Area Maintenance Services such as Parking Lot Sweeping, Parking Lot Striping & Pressure Washing for over 4 decades. Over the years we have created lasting relationships with Property Owners, Managers & Developers as well as National Chain Stores. Providing quality work and exceptional service at a fair price has allowed us to maintain our status as an industry leader. As President & CEO of Southern Sweeping Services, LLC Larry N. Raziano leads a dedicated management team and staff that makes Southern Sweeping Services, LLC one of the most well respected Parking Lot Sweeping Companies in Louisiana. Larry's responsibilities involve overseeing the companies day-to-day operations and ensuring that his crews fulfill their contracted duties with quality and professionalism.